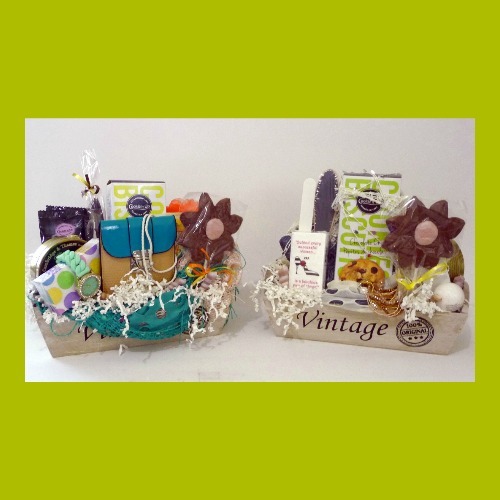 Making you look good… Lifestyles Plus! 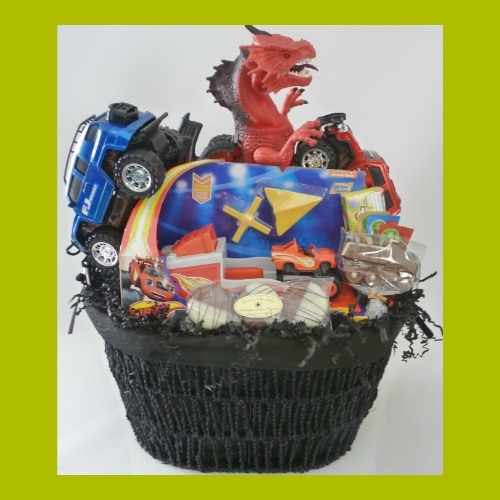 When only the best will do, choose custom-made baskets with hand-tied bows. 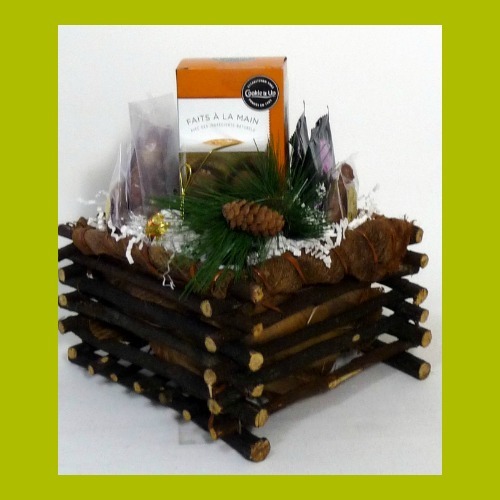 Lifestyles Plus – Not your average gift basket! 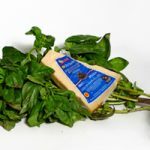 They are chock-a-block full of things you really will enjoy eating! We have pretested all of our food to ensure only the best! We keep the environment in mind – using reusable, recyclable packaging as best possible. And our containers are thoughtfully chosen to ensure forward use. 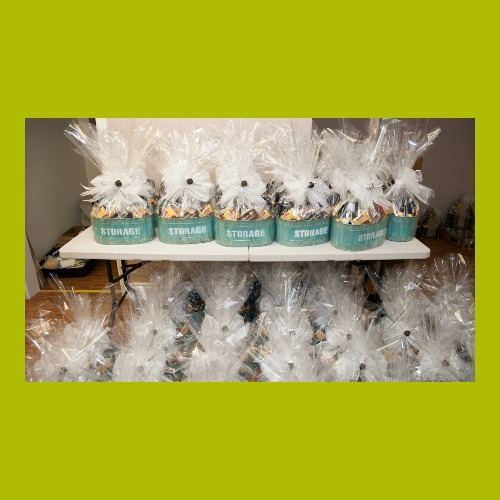 All of our product is standing straight up and tightly packed with no back to the package… whether you look at our gift baskets from the front, sides or back, you will see delicious product. 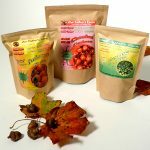 We strive to ensure local and organic product where possible establishing relationships with local businesses including a chocolatier in Stayner, tapenades and other savory treats from organic farms in Utopia, and some of the best candies and cookies around which are produced right here in Toronto. 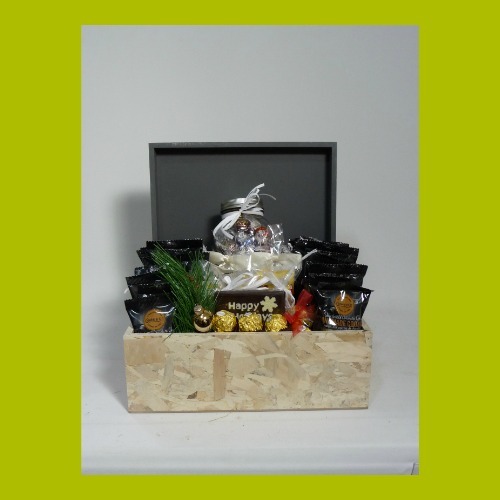 We ensure a wonderful combination of savoury and sweet treats with products that compliment each other. 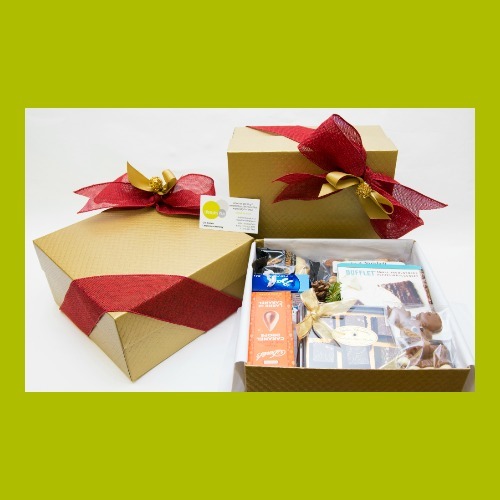 Your gift pack can be specifically designed to meet the needs of the recipient whether just by preference or because of dietary restrictions. 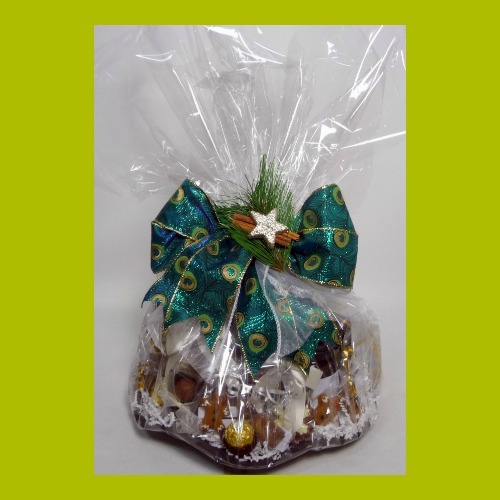 Kosher baskets also available. 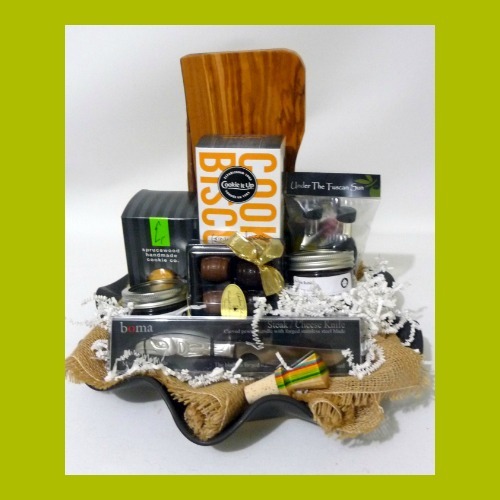 Gourmet Gift Baskets with a Natural Flair! 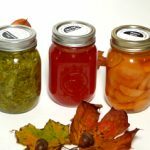 Fall is a great time if you’re a foodie like me! We are passionate about what we do and understand the needs of our time-starved clientele who require great service, creativity, class and attention to detail. 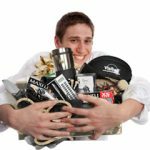 © Lifestyles Plus - Not Your Average Gift Basket 2019. Affluent theme by CPOThemes.